The first knee-jerk criticism of some people that are already making their own homemade mix is that they can mix the ingredients significantly cheaper in bulk. That's what we did personally for a long time, and that's what we still tell pe. . .
A big pet peeve of ours is the over the top marketing and supposed benefits of using different “types” of creatine. Many of these special forms of creatine are also expensive and in our opinion take advantage . . .
Action Expresses Priorities. What you do clearly demonstrates what's important to you. Simple as that. It's easy to write down a mission statement or tell people that you live your life by some overriding principle, but the fact is.....you. 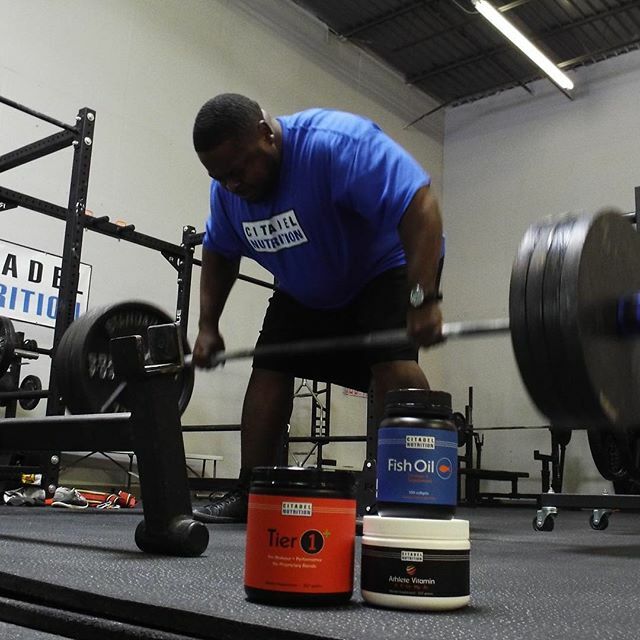 . .
As co-owner of a supplement company, I get a lot of questions about the role that supplements play when trying to reach fitness and athletic goals. Many of these questions are about trying to find the perfect supplement. I want to state a simple. . . Since supplements began to gain significant popularity as important parts of the training and diet equation (around the 1980’s), a large quantity of information about them began to permeate fitness media and social circles. While much of t. . .
wo years ago I created a 6-part YouTube series on nutrition called “The Muscle and Strength Nutritional Pyramid”. It was de. . .
We're a couple months away from hitting the three-year mark since opening our doors, and although we've made lots of progress since we've started, we feel hungrier than ever to make progress and fulfill the vision we set out with for Citad. . .
With our approach nailed down, we set out to find which vitamins and minerals mattered to athletes. We applied the same research methodology we used when creating Tier 1 which consisted of scouring the body of published research via PubMed and t. . .
Athlete Vitamin Story. Part 1. A Fresh Approach. 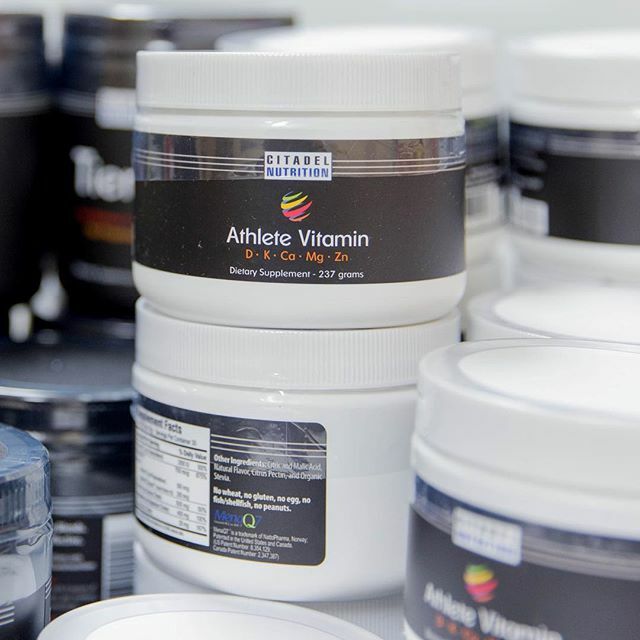 Creating a vitamin product with the goal of providing value for the athlete was something we started thinking about roughly six months after we launched Tier 1.  Based upon the consumer response to Tier 1, we felt there was a demand, a need. . . 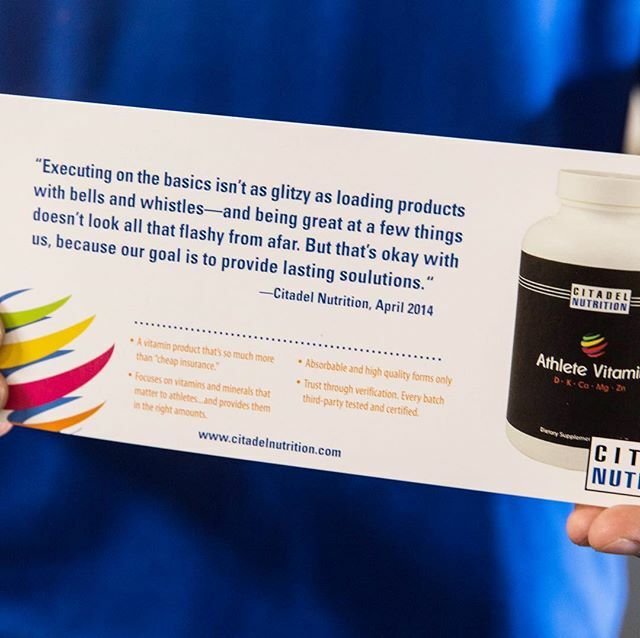 The inspiration to start Citadel Nutrition was based upon supplements that we take ourselves. Simply put, Creatine and Beta-Alanine are the two most proven sports performance ingredients out there. We mixed them in Tier 1 as our daily main. . . When we first started developing our fish oil product, our main concern was quality and purity of the fish oils used. From catching the fish, getting it pressed for oil, storing it, and then shipping it halfway across the world to be encap.  . .
At Citadel Nutrition one of our overarching goals is to provide high quality sports nutrition products with strong value for your dollar. The information below calculates the total bulk ingredient cost for all the vitamins and minerals in . . .
Getting Tier 1 re-manufactured has been a long process, but we’re getting closer to the finish line. We’ve approved the final taste sample and after we the labels get printed we’ll begin production. We’re still on track to start shipping Tier 1 . . .
Cordyceps. Mushrooms. Help or Hype? We’ve fielded inquiries recently about supplement products containing Cordyceps Sinensis, a fungus originally used in Chinese medicine touted for its ability to increase endurance performance. Besides looking like something that should hav. . .
An Inside Look Tier 1. Part 4. Label Design. With most of the manufacturing details worked out, we started working on the label design. Our vision for the label was to keep it as simple as possible. The first thing you need when designing a label for a nutritional supplement is the templat. . .
An Inside Look Tier 1. Part 3. Getting the Taste Right. Getting the taste and other details right took us a lot longer expected. The entire process ran about 5 months from beginning to end. The way it typically works with manufacturers is they send you pre-formulated taste samples, expect a qui. . .
An Inside Look Tier 1. Part 2. Manufacturing. Having tackled the challenge of figuring out what to include in our pre-workout, we took a well-deserved break from all the research. We were able to get on the lake, hit the tees, and focus on training goals. An Inside Look Tier 1. Part 1. Formulation. We’re currently going through the process of changing manufacturers, tweaking formulations, and bringing out new products. We wanted to give everybody an inside look on that process, but thought it would be worthwhile to first share the st. . .
Everyone has a right to their own opinion so while we strongly disagreed with the comments, we didn’t think too much of it. Value is subjective, but when we discuss our product and provide value propositions we deal in objectivity. You can see o. . . It's All About The Taste. Years ago, before we started working to become more informed on nutrition and supplements, we relied pretty heavily on what others were saying and how many “stars” the product had on whatever website was selling it. 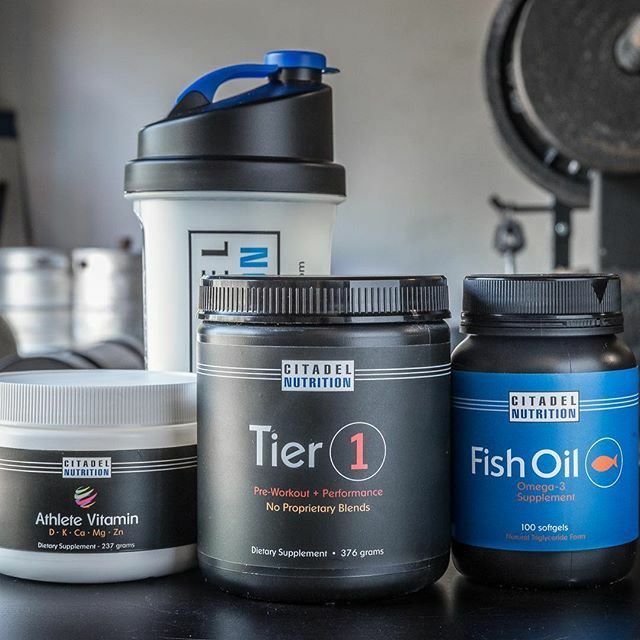 Our goal with these comparisons is to not only provide a quality/effectiveness comparison between two products, but also to help people learn what to look for when looking at supplement labels. After a while you should be able to pick up a sport. . .
One of the things that we didn’t fully comprehend early on is how much shipping and logistics impact a business’s bottom line. Right now we charge five dollars a tub shipping via Priority mail…and we typically take a loss on shipping. We’r. . .
One of the best parts of what we do is getting to meet and talk to our customers, supporters, and like-minded people. As a result we get lots of inquiries, feedback, and recommendations from people genuinely interested in seeing us grow. A. . .